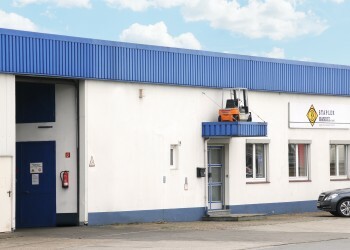 Since the year 2000, KB Staplerhandel has been playing an active role as a manufacturer-independent wholesaler in international business for used forklift trucks. 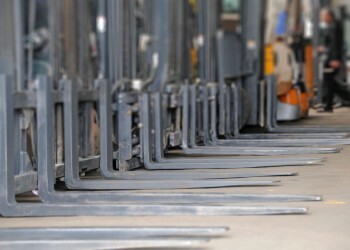 Our customers are exclusively specialist retailers of forklift trucks. 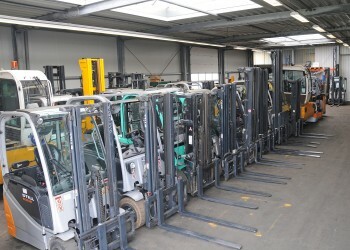 The delivery program includes the full spectrum of forklift trucks, all manufacturers, as well as almost all load capacities and models. 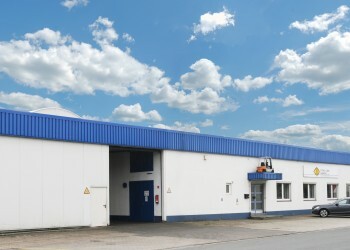 The current stocklist you can find on the following pages. 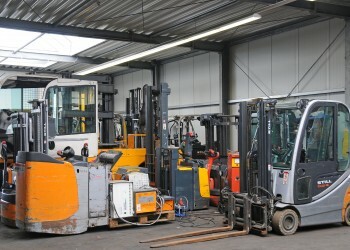 If a forklift truck, you are searching for, should not be available, our qualified team will immediately endeavour to secure its procurement. 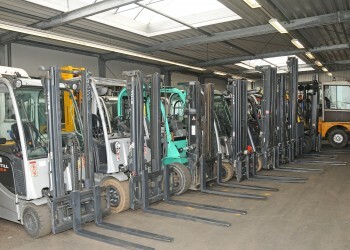 For all forklift trucks in stock, photos are available.